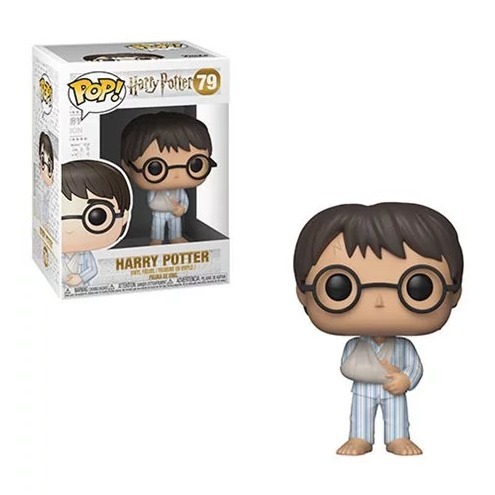 This Harry Potter in PJs Pop! Vinyl Figure #79 measures approximately 3 3/4-inches tall. 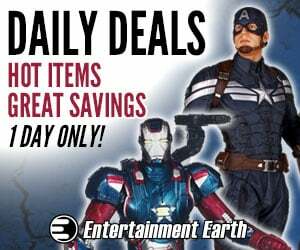 Buy from Entertainment Earth (affiliate link). Disclaimer: Assume that links in this post and The Daily Pop! feature are affiliate links.